Research - PhD "family tree"
I have been interested in family trees for decades, so here is a bit of fun with a PhD "family tree". 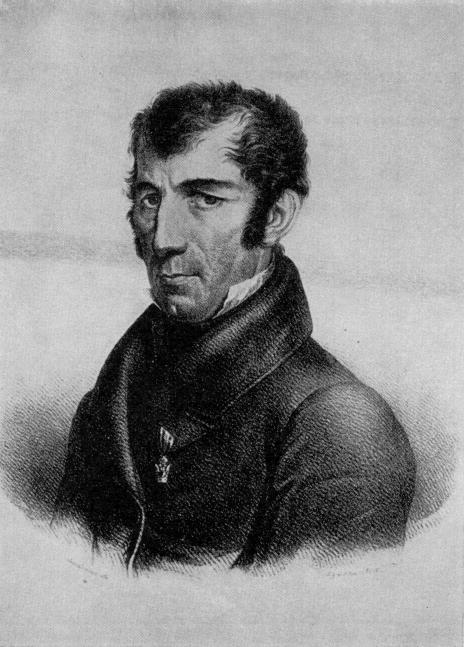 Vincenzo Brunacci. From Italian site. PhD, Dublin City University, 2003. PhD, Dublin City University, 2006. PhD, Dublin City University, 2008. PhD, Dublin City University, 2014. 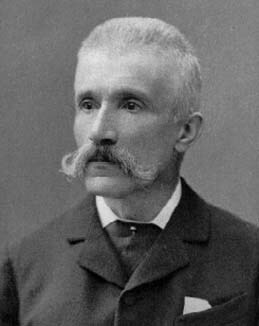 Antonio Bordoni. From Italian site. 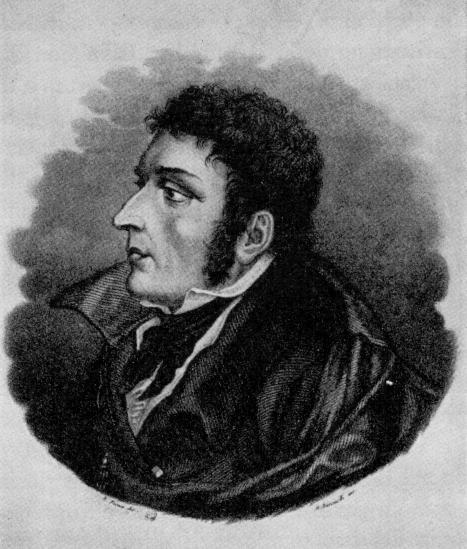 Francesco Brioschi. From MacTutor History of Mathematics. 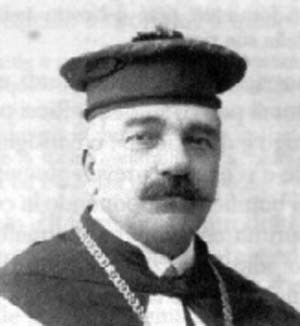 Luigi Cremona. From Italian site. Giuseppe Veronese. From MacTutor History of Mathematics. Guido Castelnuovo. From Italian site. 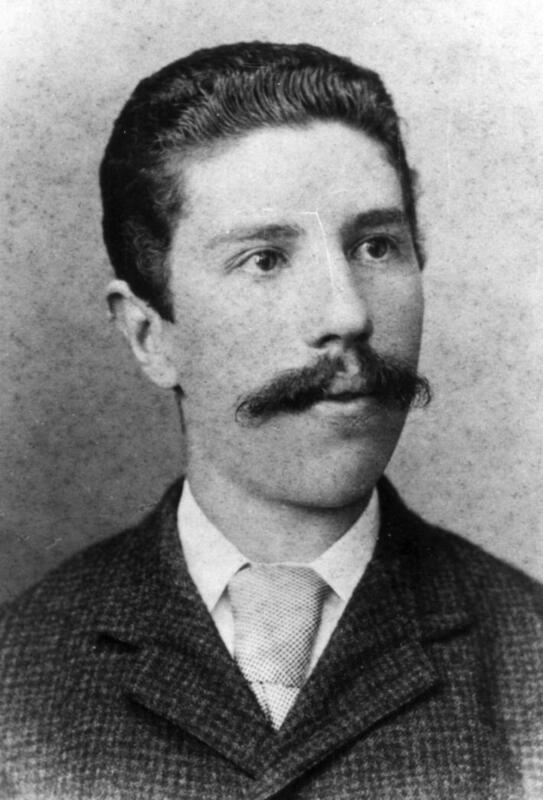 Oscar Zariski. 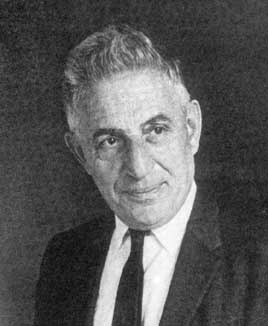 From MacTutor History of Mathematics.